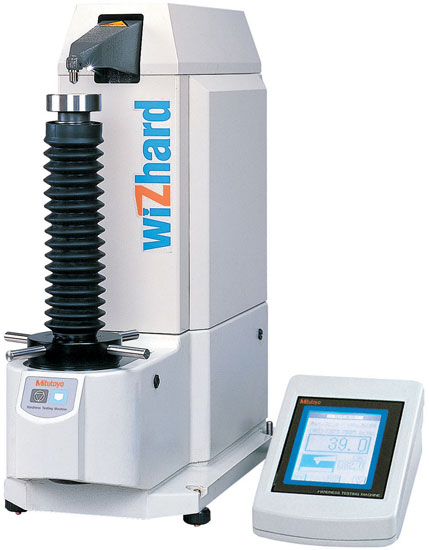 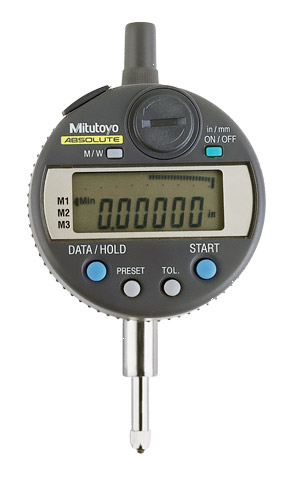 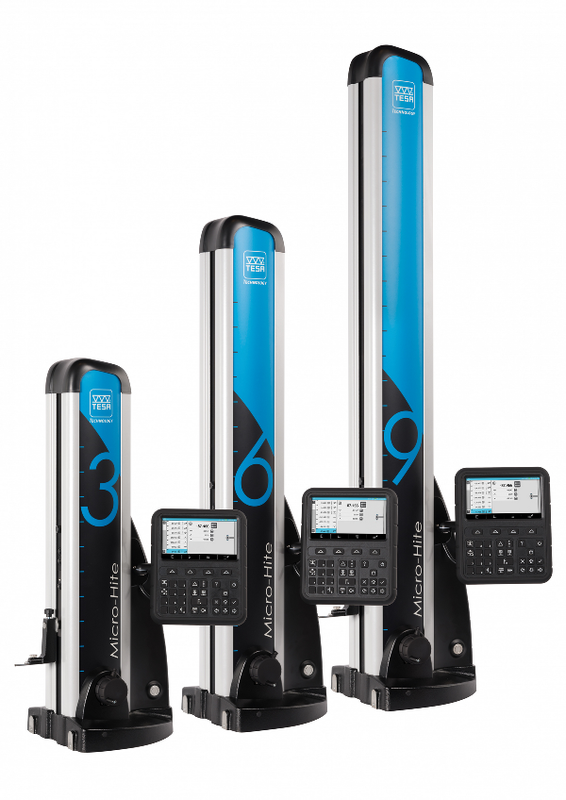 Electronic bore gage products from Brown & Sharpe, Mitutoyo, Mahr Federal, and Bowers. 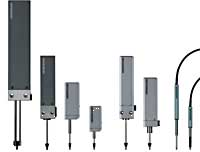 Long form certificate of calibration available for gages and precision hand tools from our in-house calibration lab. 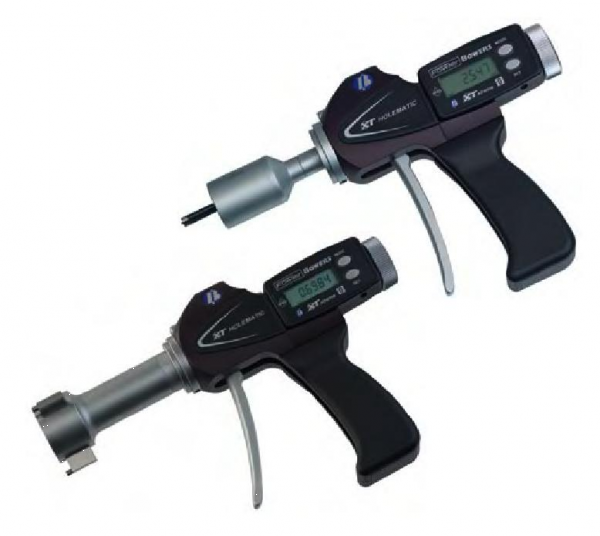 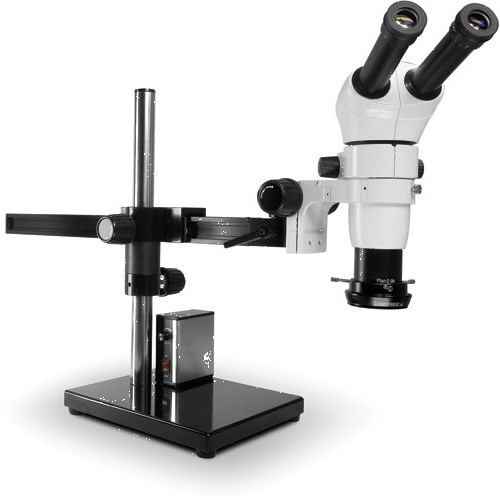 Also see our air gaging and snap gage equipment! 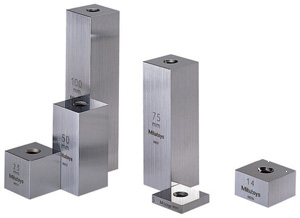 For more information about digital air gaging, bore and snap gages and other gaging products contact us today.